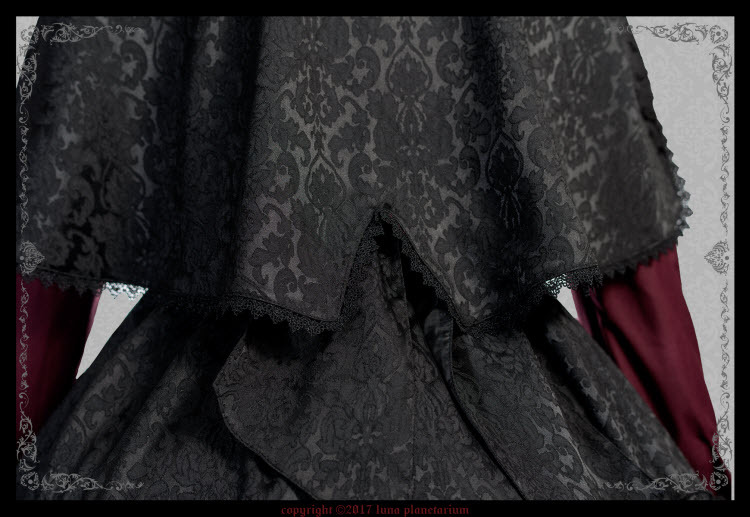 ---Process Time: Ready in stock! 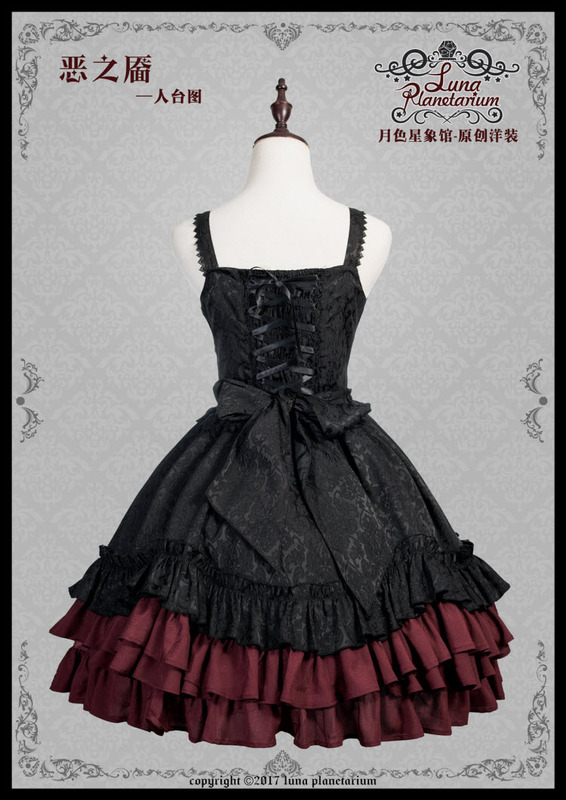 The process time needs 6-8 days, then shipping! 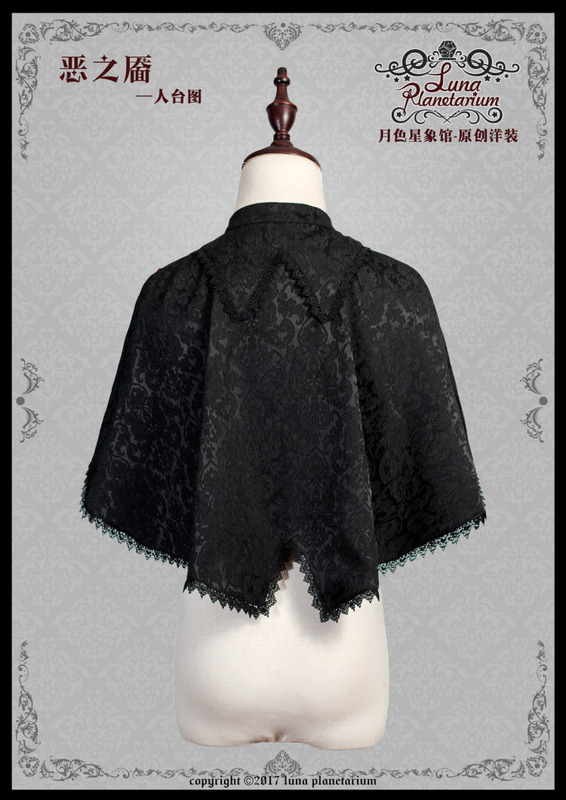 --> NOTE I: Below is the cape's flat size measurements. Your shoulder width can be 3-4cm wider! 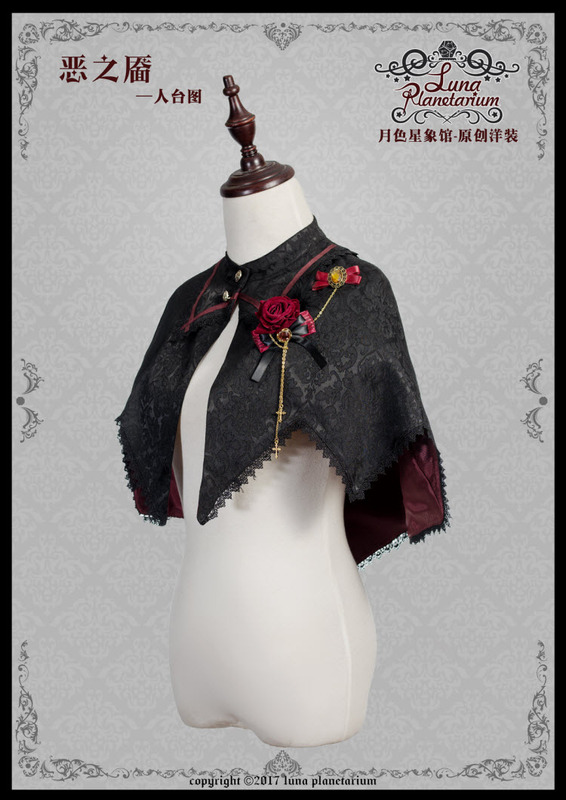 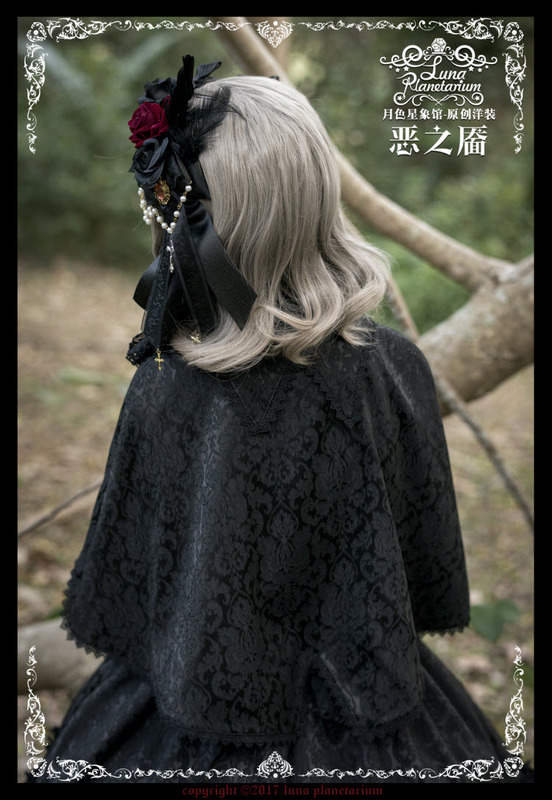 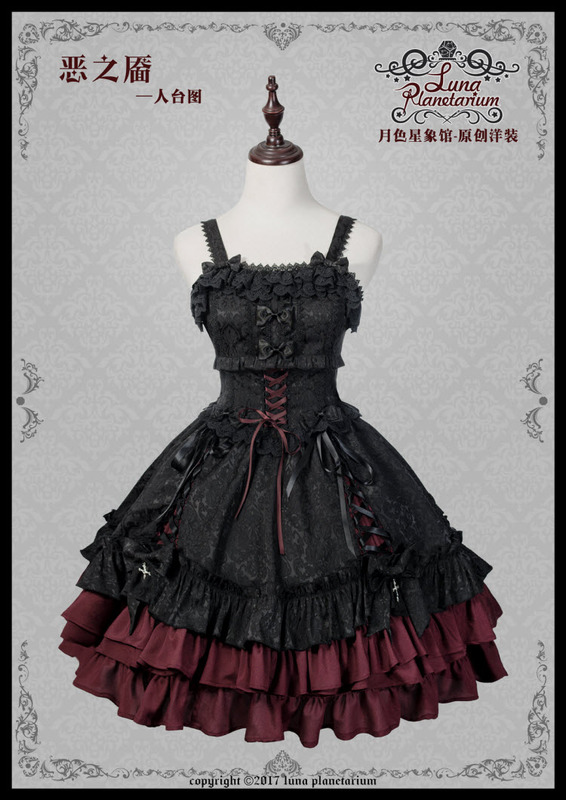 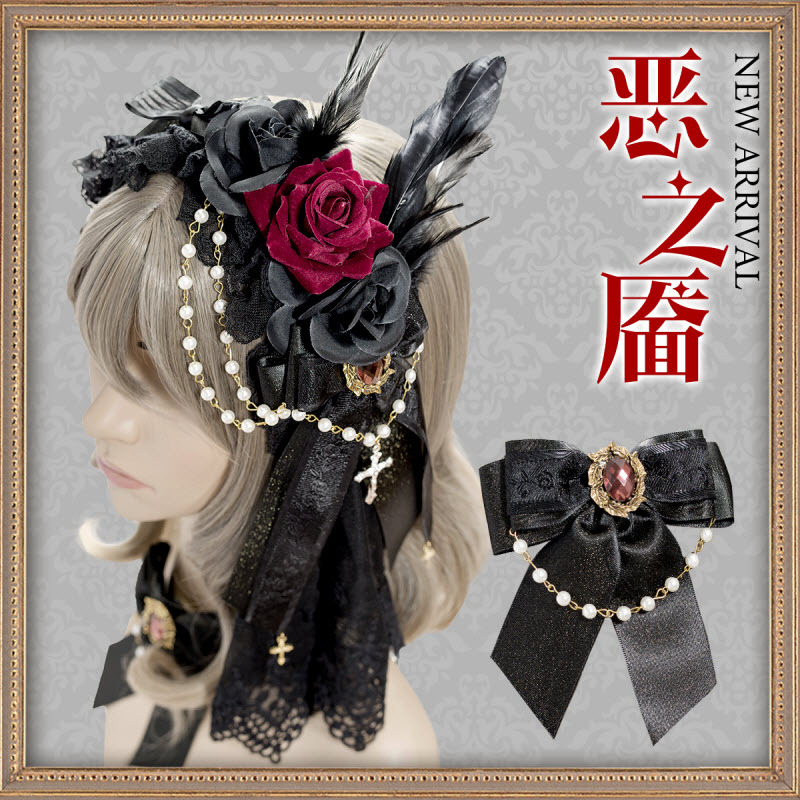 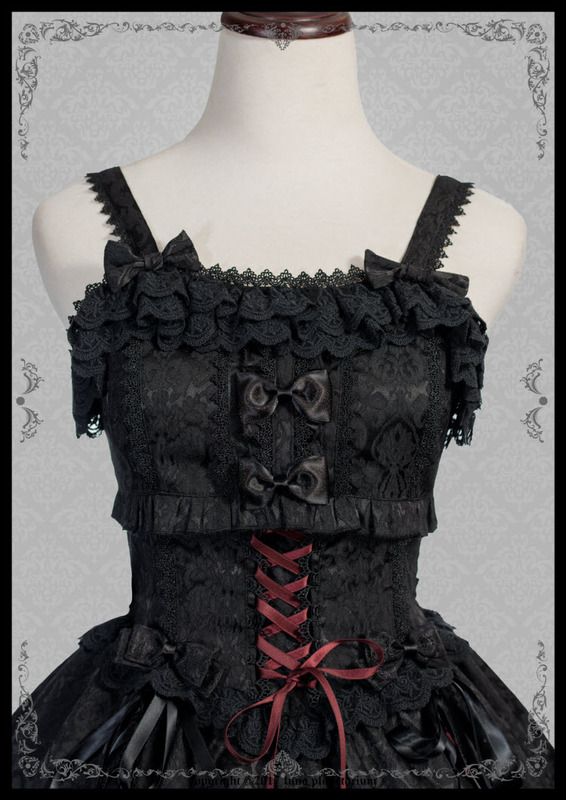 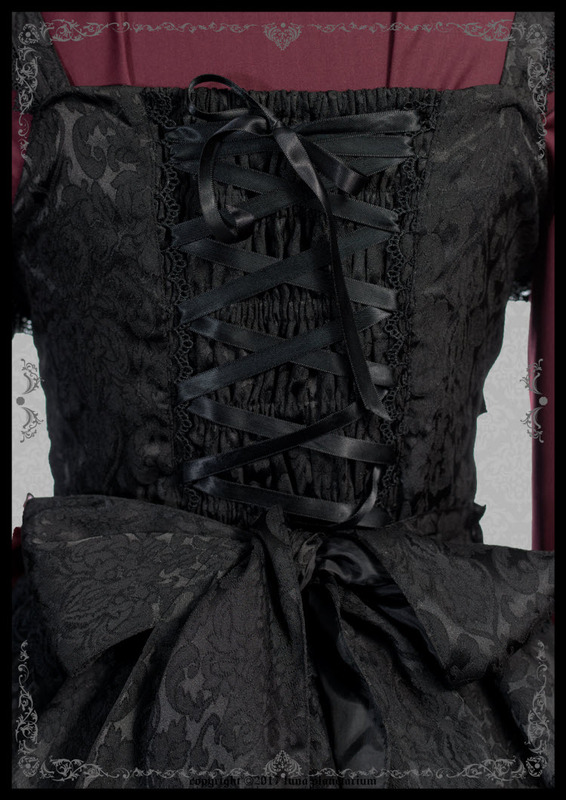 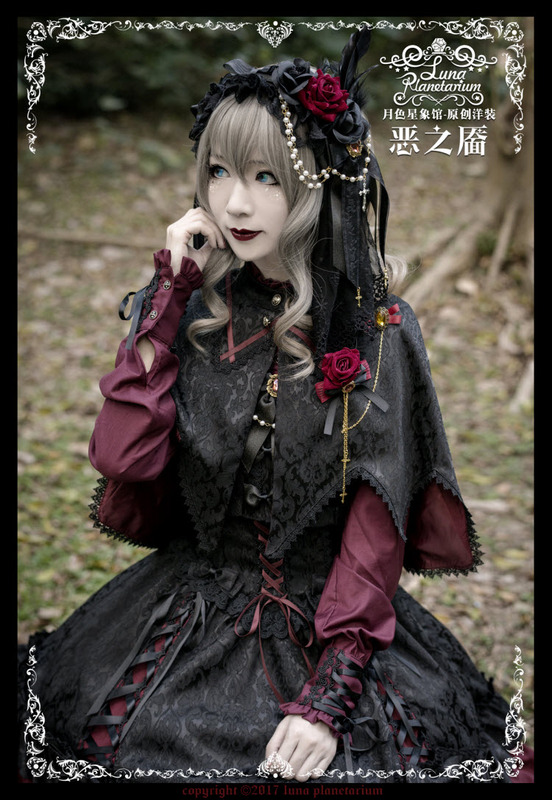 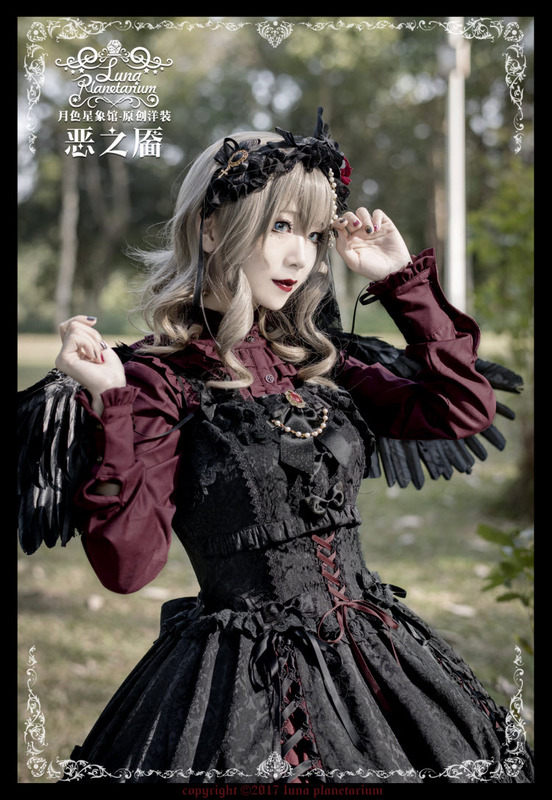 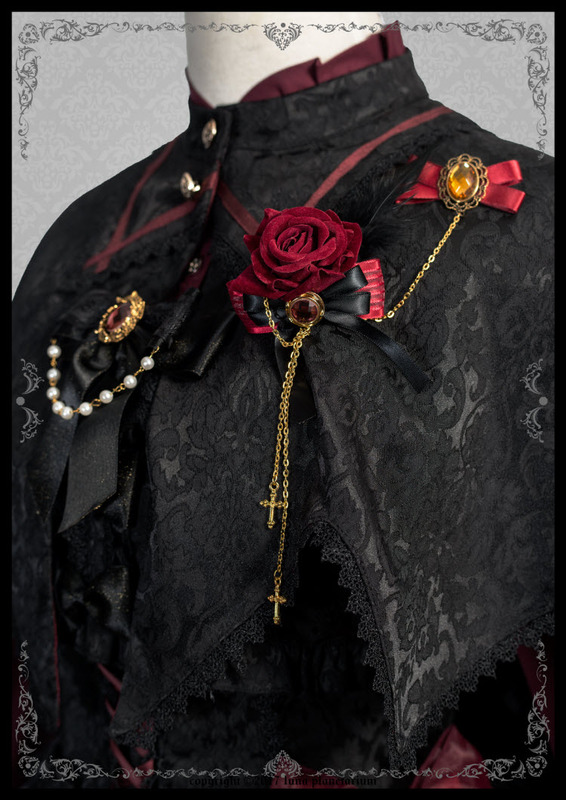 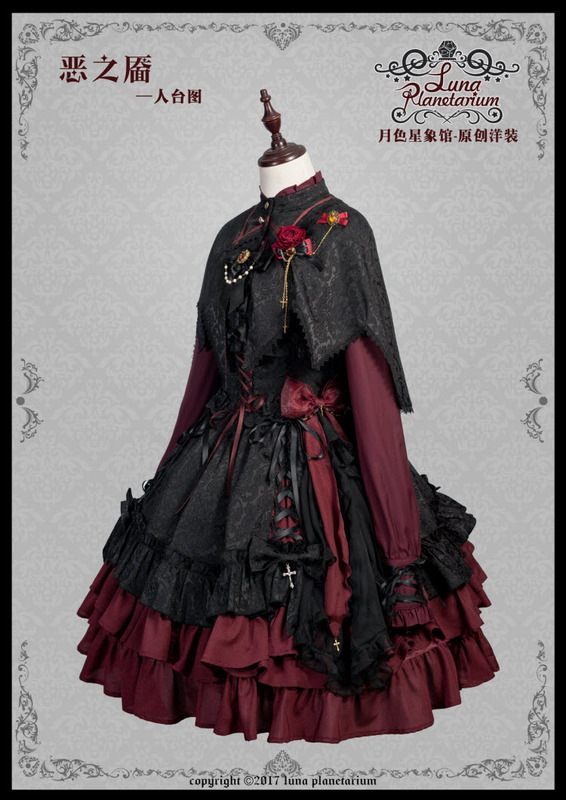 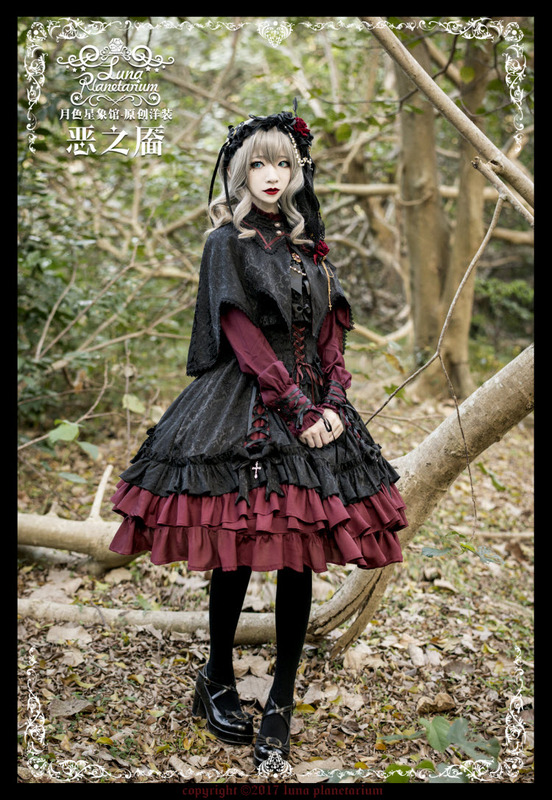 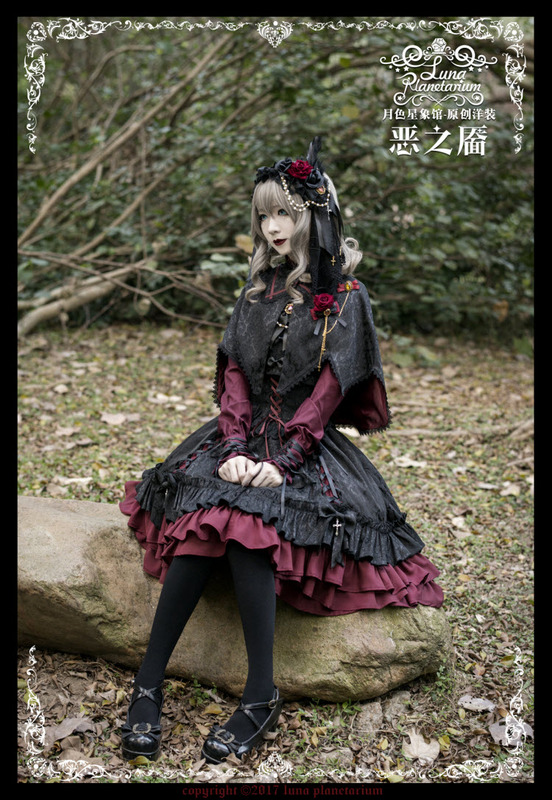 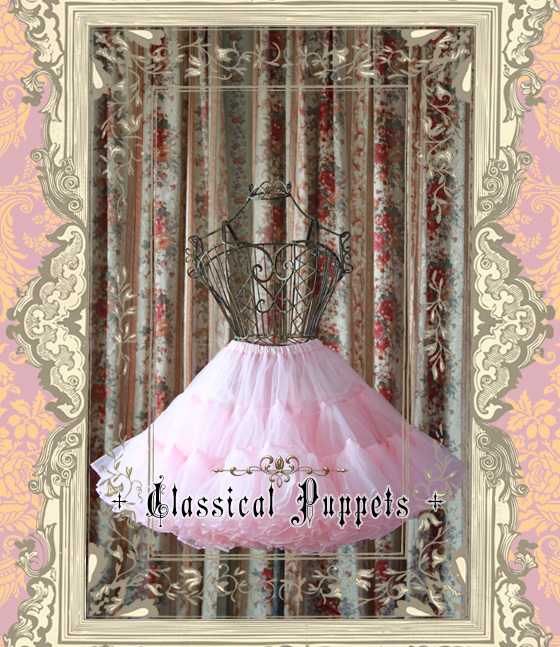 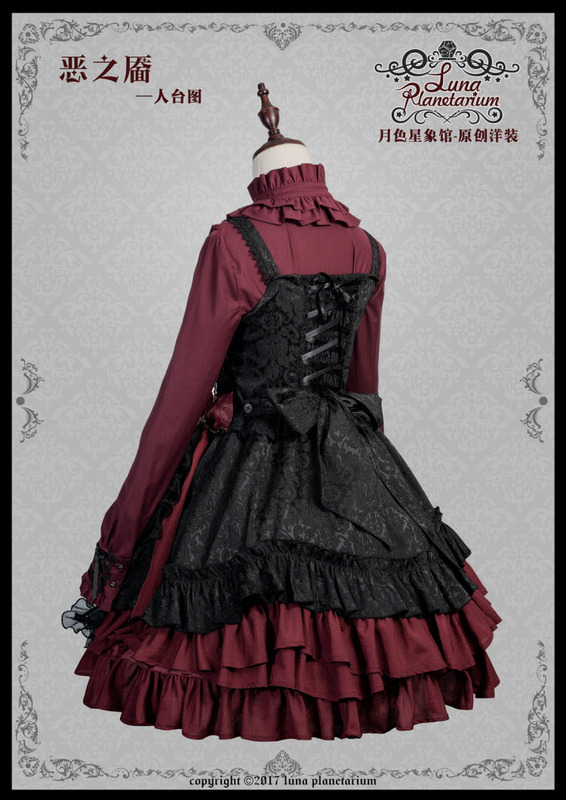 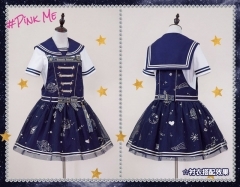 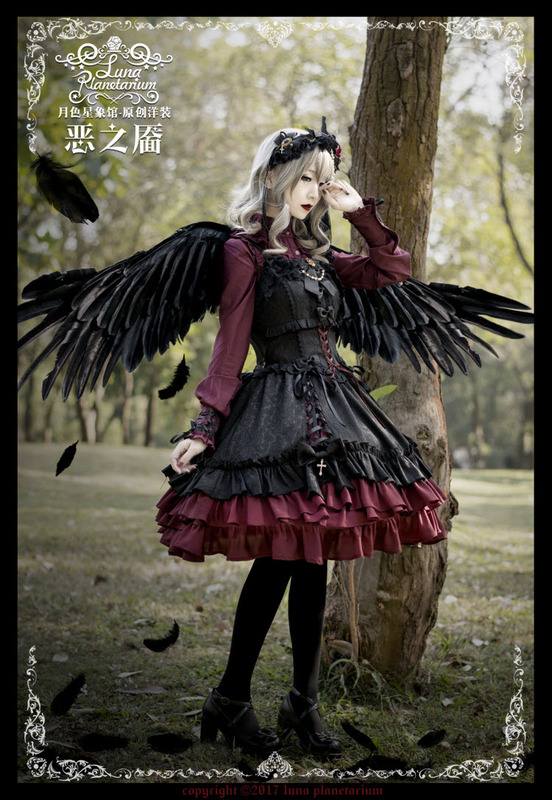 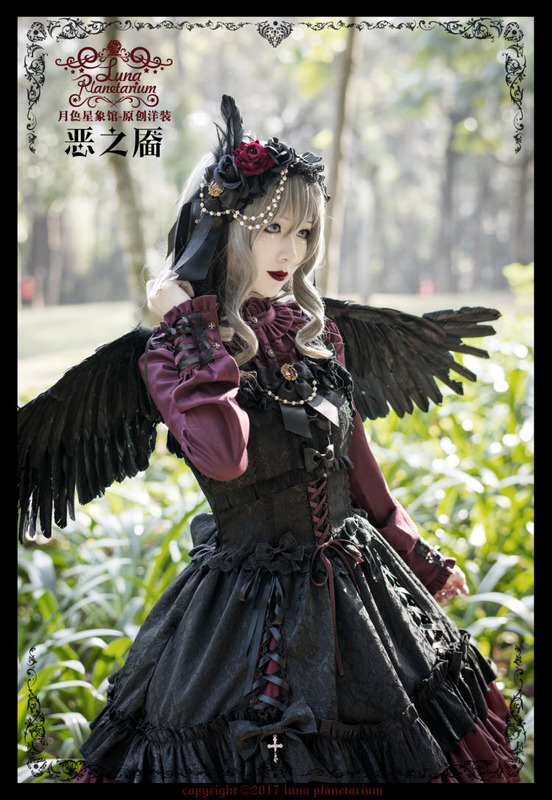 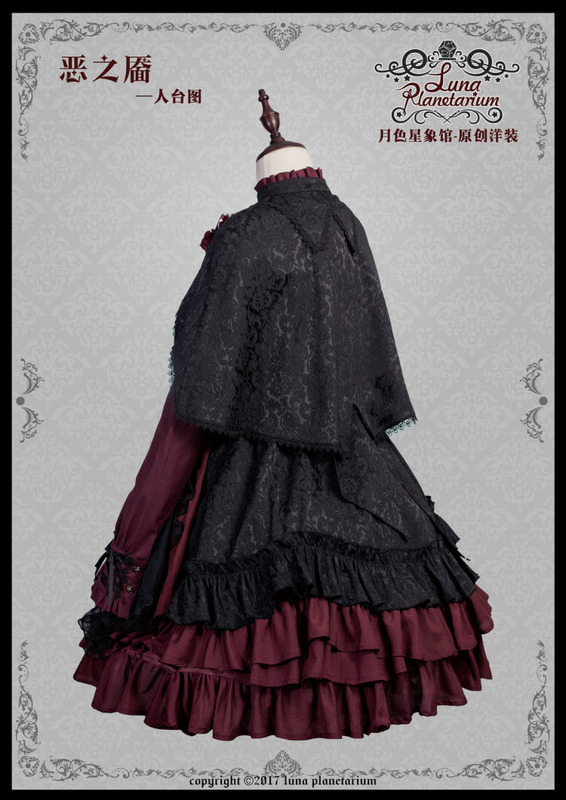 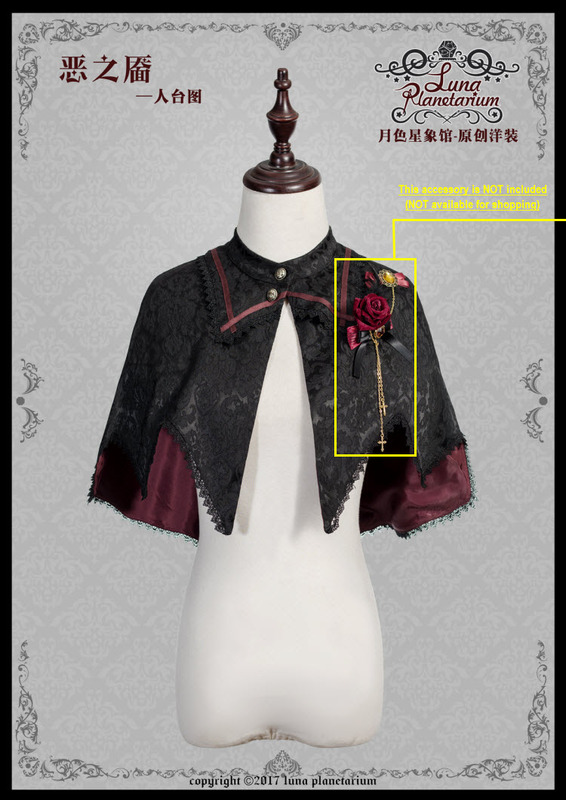 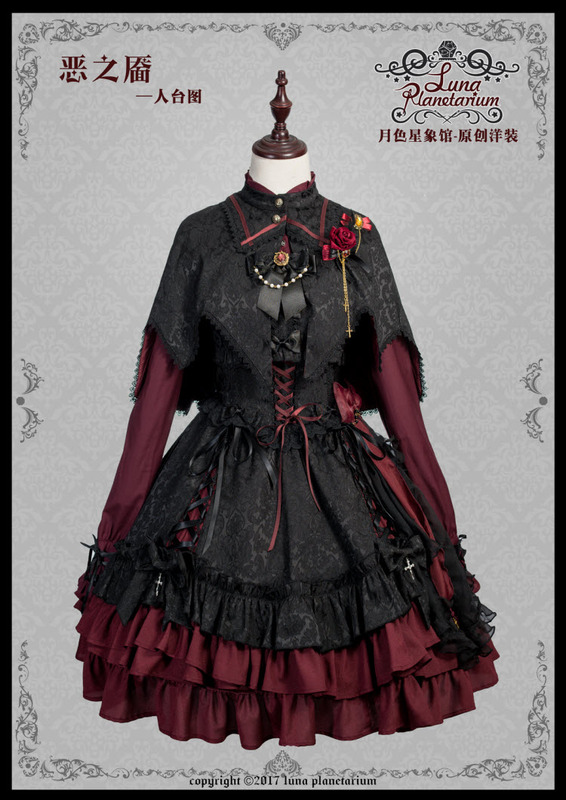 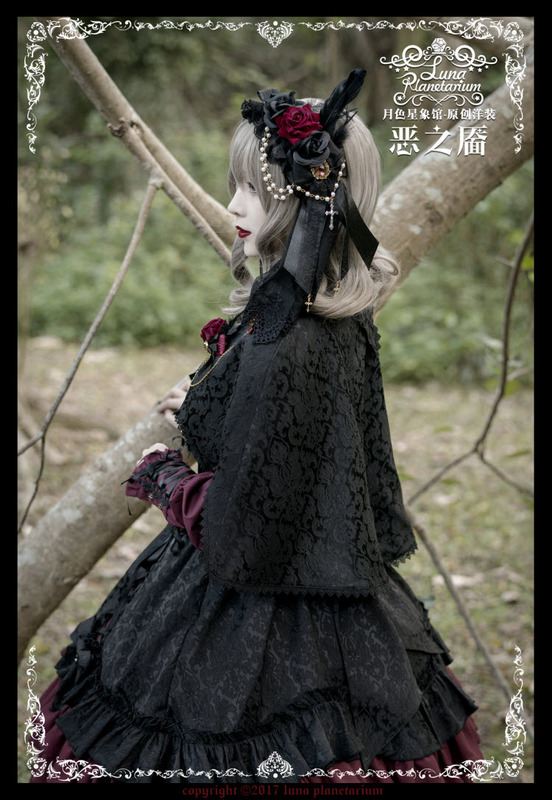 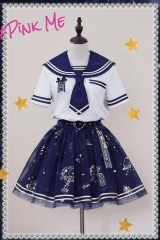 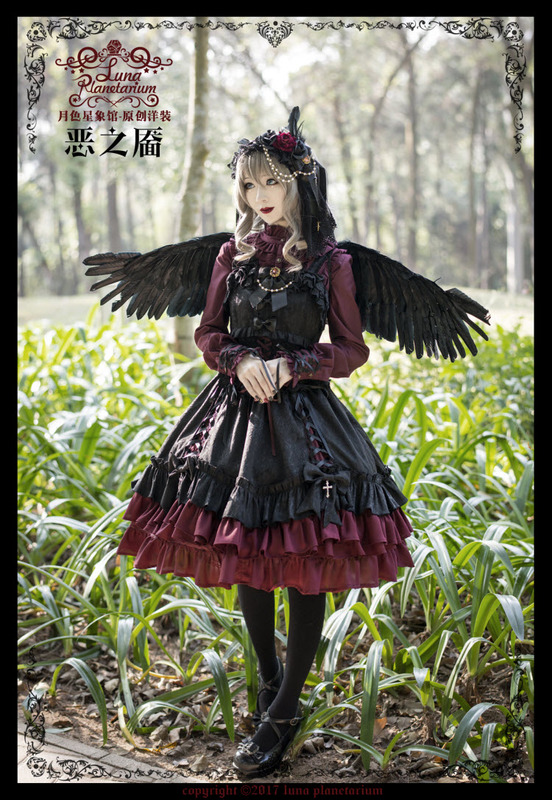 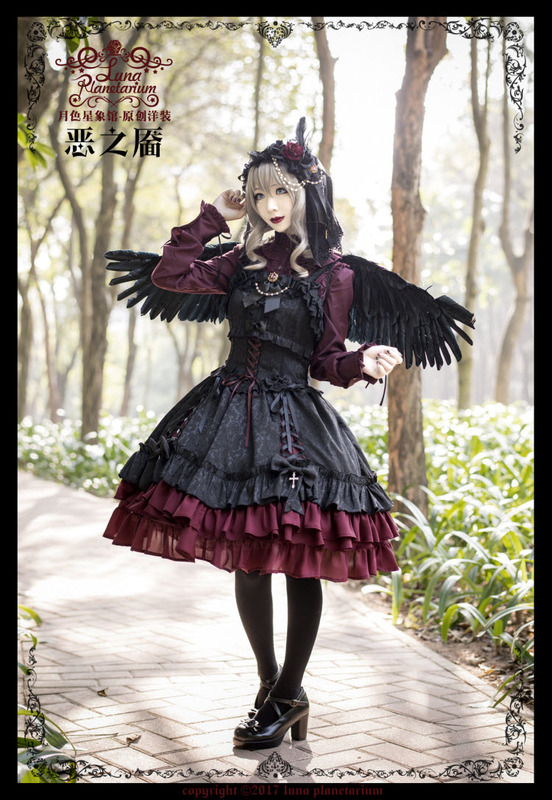 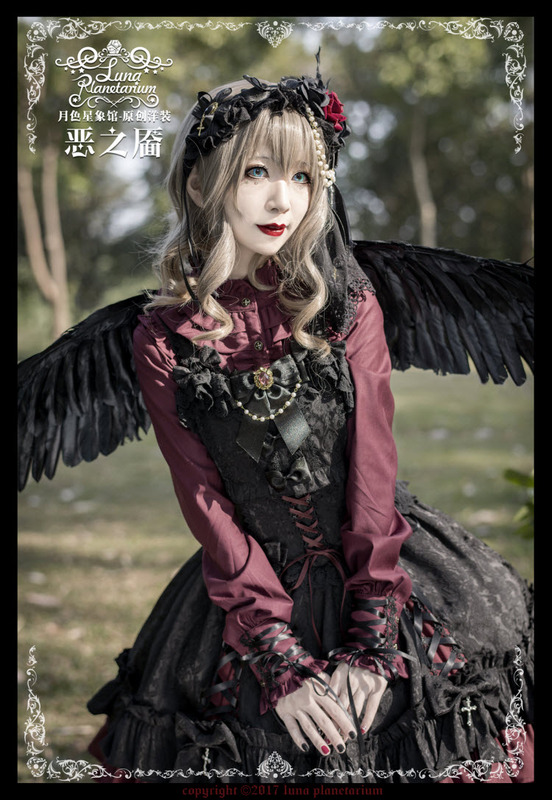 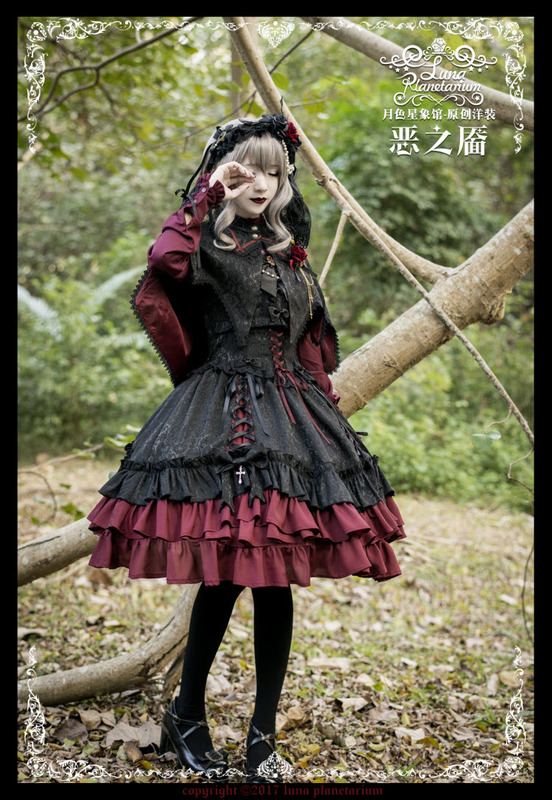 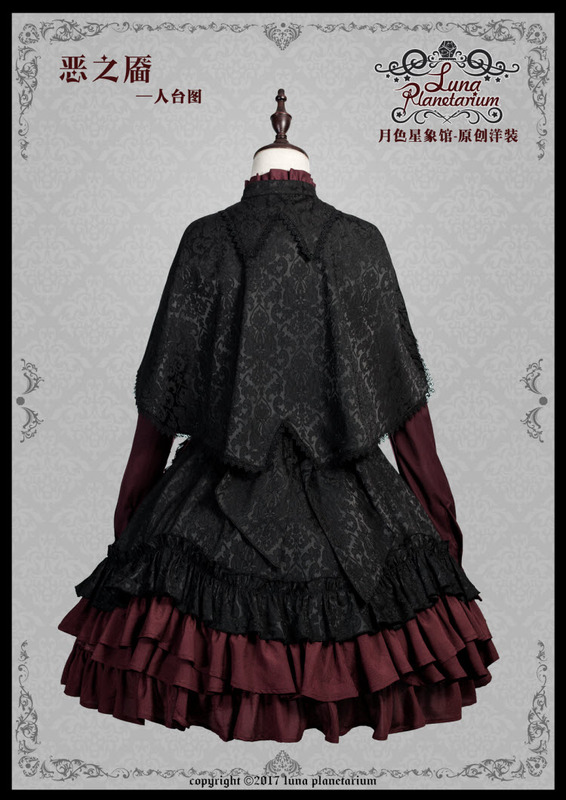 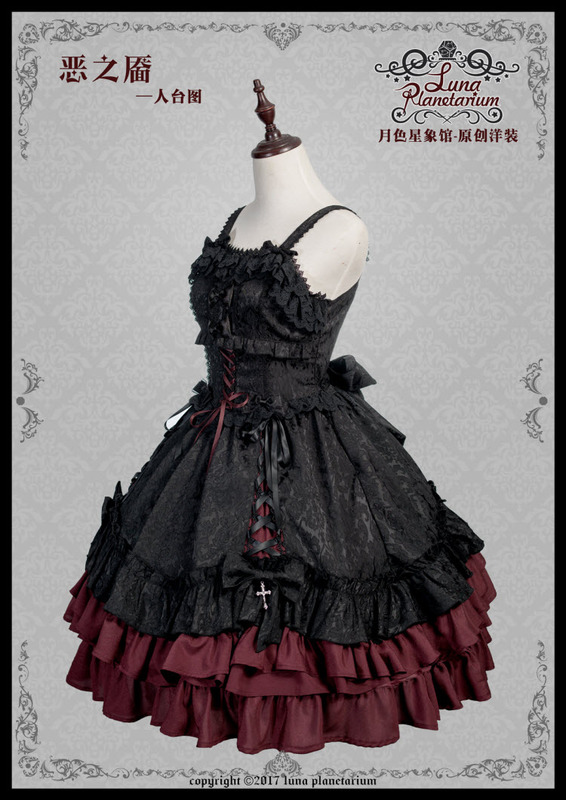 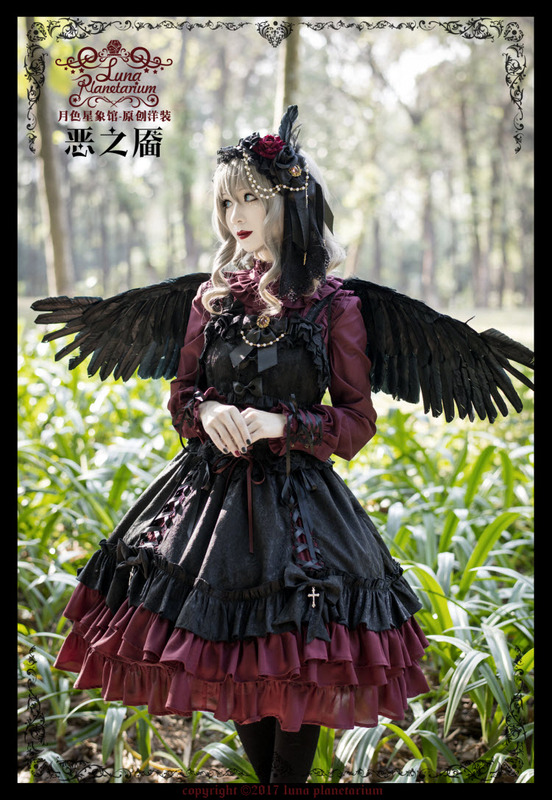 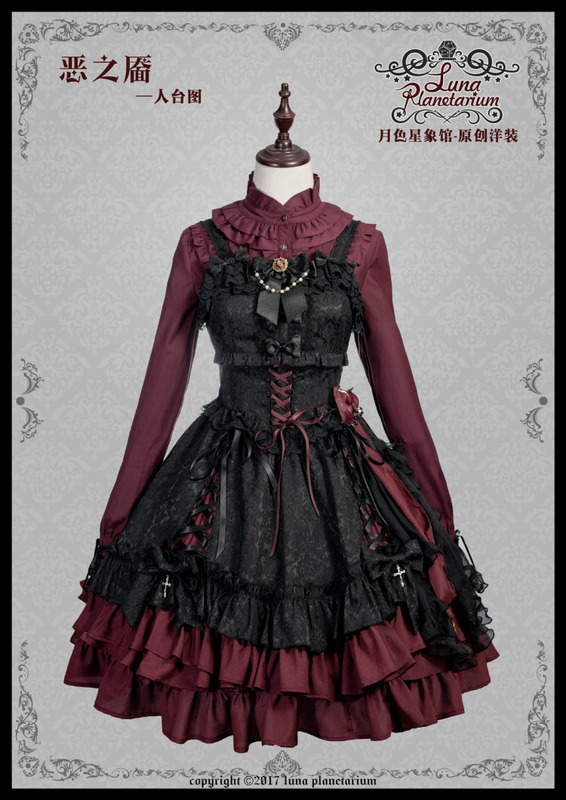 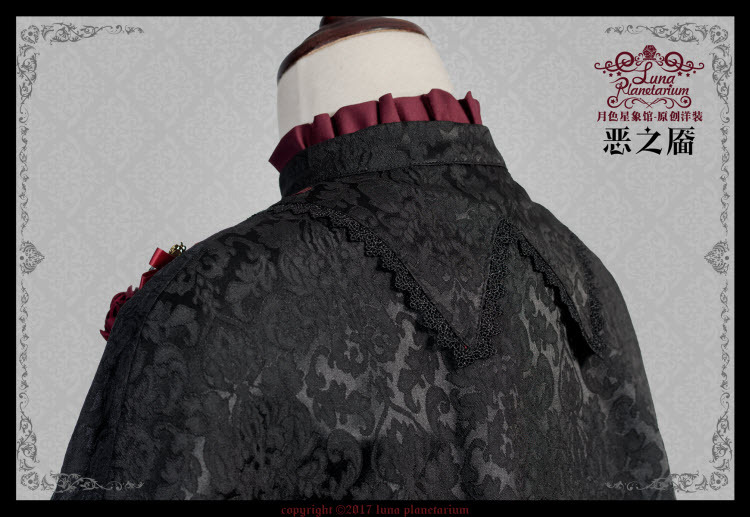 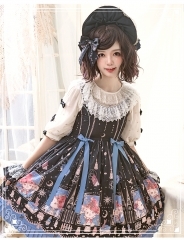 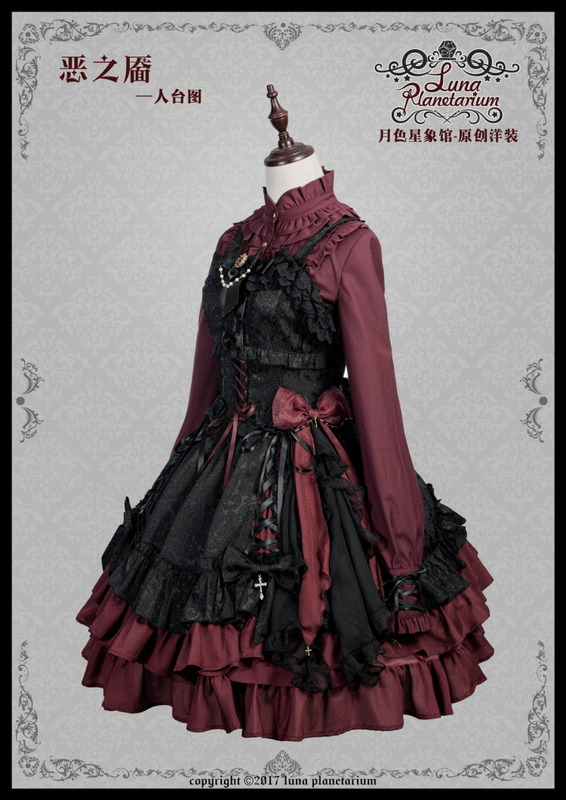 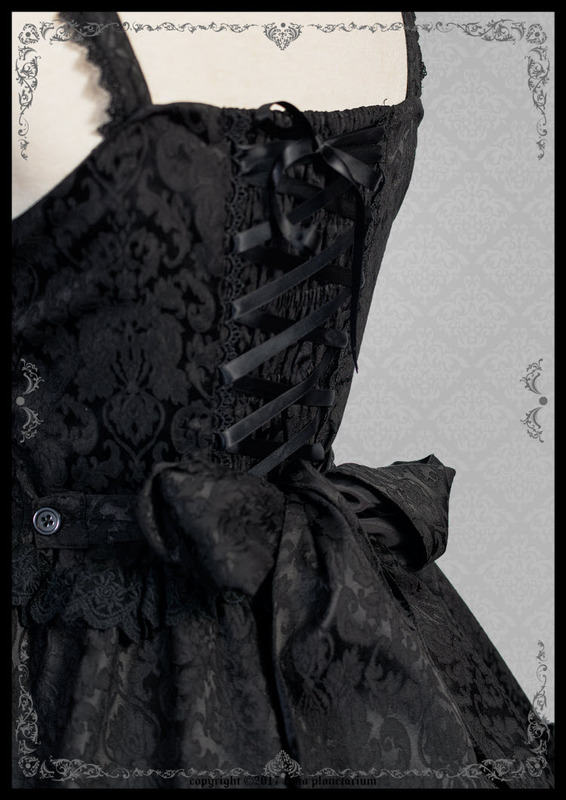 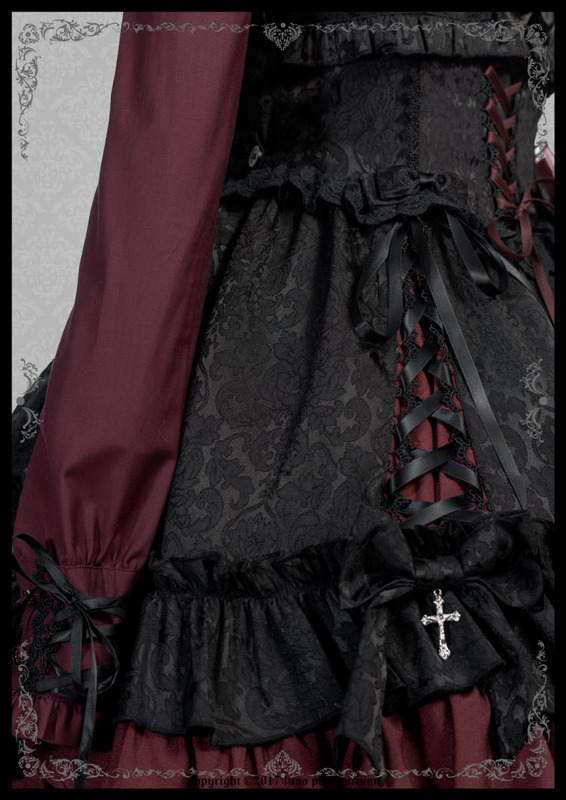 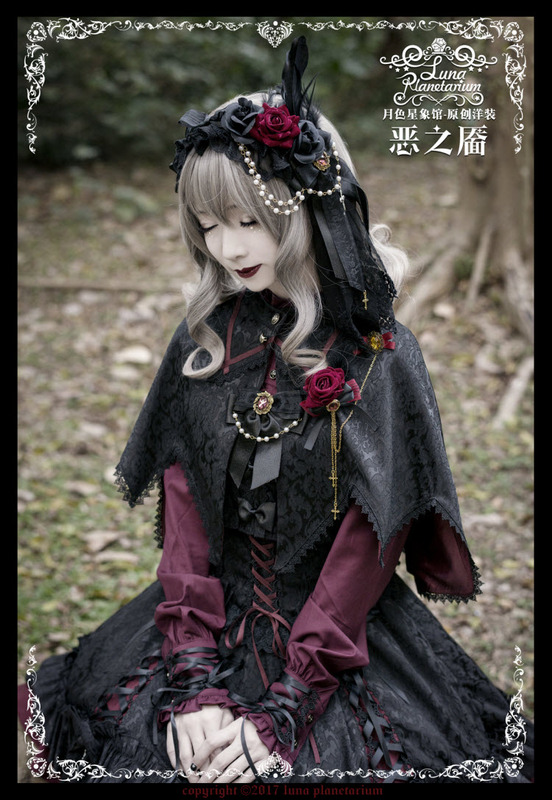 ◆ Preorder Price: 159.99USD = 1 JSK + 1 Cape!